Located in the state of Maharashtra city of Pune has the headquarters of an administrative division officially called as Pune Division. Often called Poona, the city of Pune is featuring as the second largest city of the country and is the seventh most populous city of India. Thus it is obvious that the city welcome it travellers a wide range of deluxe hotels which are though less than premium properties yet the facilities and amenities sprinkle magic on the same. 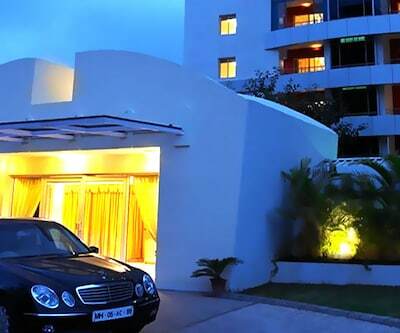 There are various four star accommodation places in Pune. 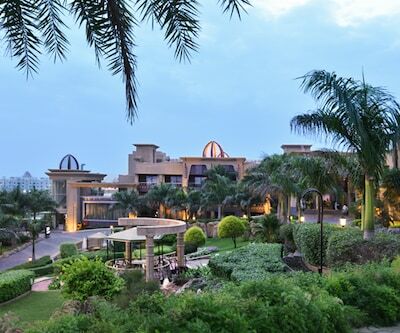 Fortune Inn Exotica, Hinjawadi is one of the best 4 star hotels in Pune. 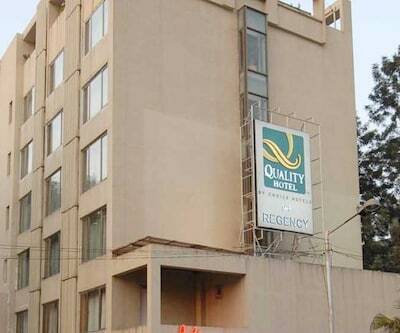 This hotel has 51 well-furnished rooms with all the modern amenities. 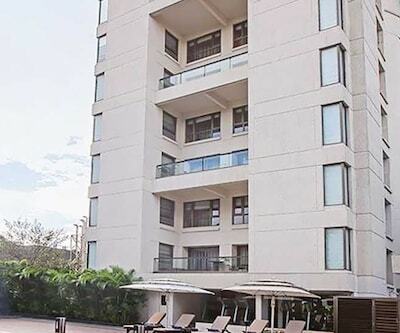 The property is located 30 minute drive from Pune Railway Station and 55 minute drive from Pune Airport. ‘Orchid’ is a multi-cuisine restaurant that serves Indian dishes. ‘Neptune Bar and Lounge’ is an ideal venue to feel relax and meet with your friends. This hotel has a spacious banquet hall for hosting parties and other social events. 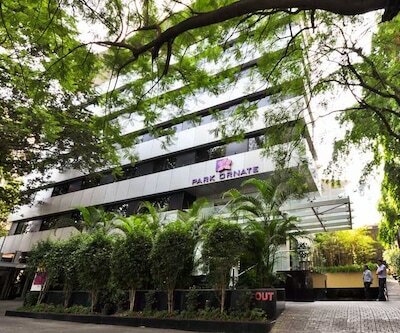 Fortune Select Dasve is another four star Pune hotels. The hotel has 60 rooms which include 48 standard rooms, 6 suites and 6 Fortune Club rooms. ‘Earthen Oven’ is a multi-cuisine restaurant and ‘Zodiac’ is a 24 hour coffee shop. 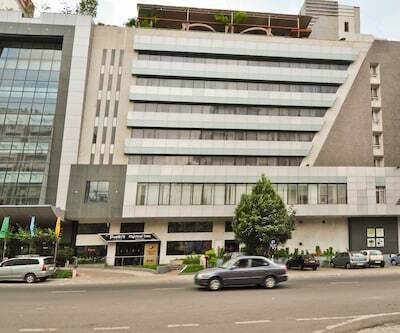 The hotel is quite popular among the business travellers as various major IT companies such as Infosys, TCS, Wirpro, Presistent Systems, Tata Technologies and other are located near the hotel. Royal Orchid Golden Suite is also listed among 4 star Pune hotels. This hotel has 71 rooms with all the modern amenities. ‘Kasba Café’ serves Indian, Chinese and Continental cuisines. 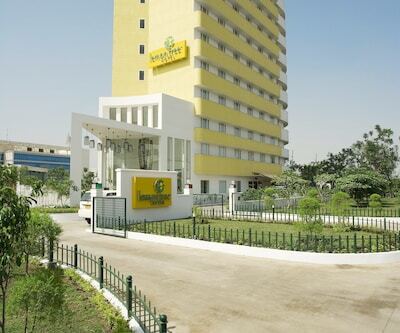 Lemon Tree hotel is a four star Pune hotels. 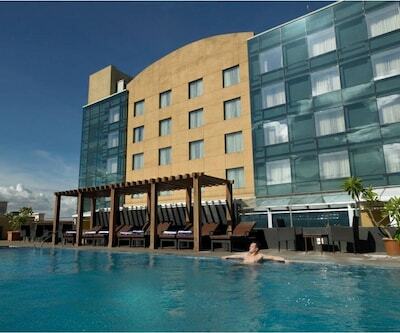 It is a business and leisure hotels which offers 124 rooms and suites, business centre and meeting rooms. ’Slounge’ restaurant offers Pan-Asian and international cuisines. 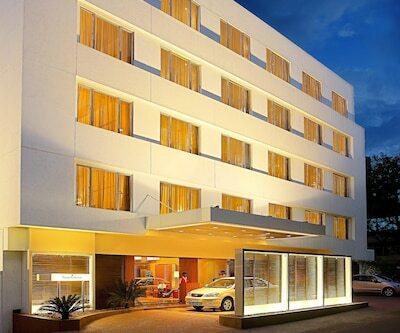 The hotel can be reached within a distance of 4 km from Pune Airport and 6 km from Ghorpadi Railway Station. One can also cherish famous locales like Aga Khan Palace and Dagadusheth Halwai Ganapati Temple that are 2 km and 8km away from the hotel respectively. 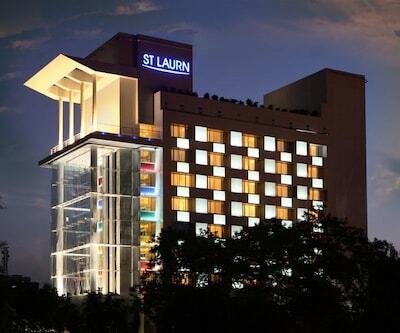 St. Laurn Business Hotel, the centurion hotel, Deccan Rendezvous, Lemon Tree Hotel, Hinjawadi, Keys Prima Hotel Parc Estique are some other best 4 star hotels in Pune. 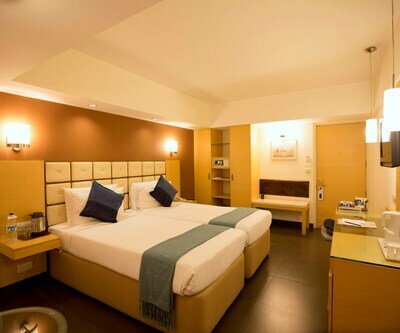 All these properties are featuring a range of plush facilities which makes the stay of guests comfortable and relaxing. Can a 18+ book a room on his proof.? It is mandate to present a Valid Indian Govt approved Photo Id proof at the time of arrival. 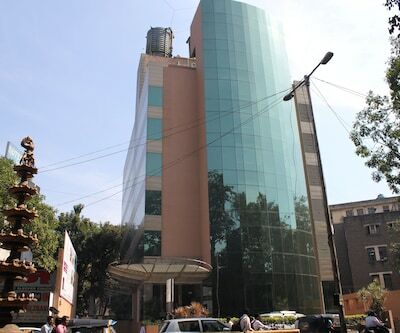 What is the distance from railway station to hotel fidalgo pune? Pune Junction is approx 6 kms from the hotel. 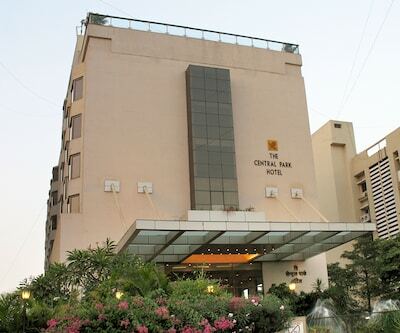 Suggest me 4 star hotels near Pune central city.? 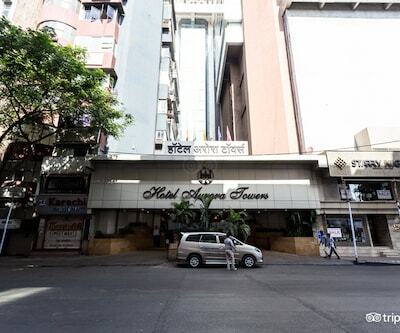 Hotel Aurora Towers ,Hotel Sagar Plaza and The Central Park Hotel are best hotels in this location.